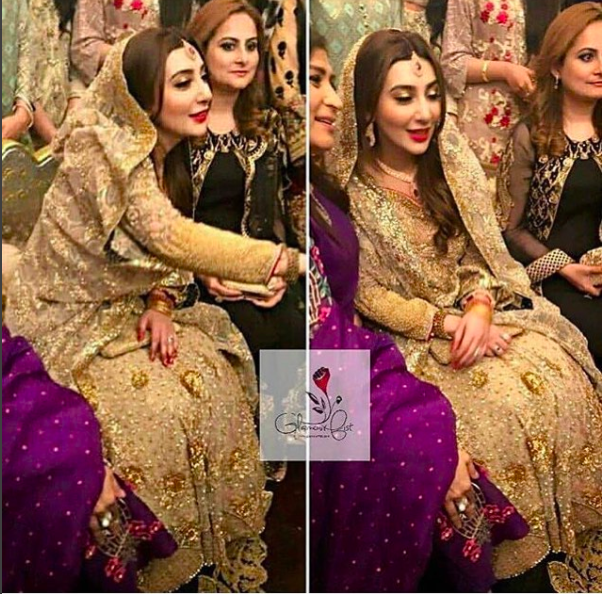 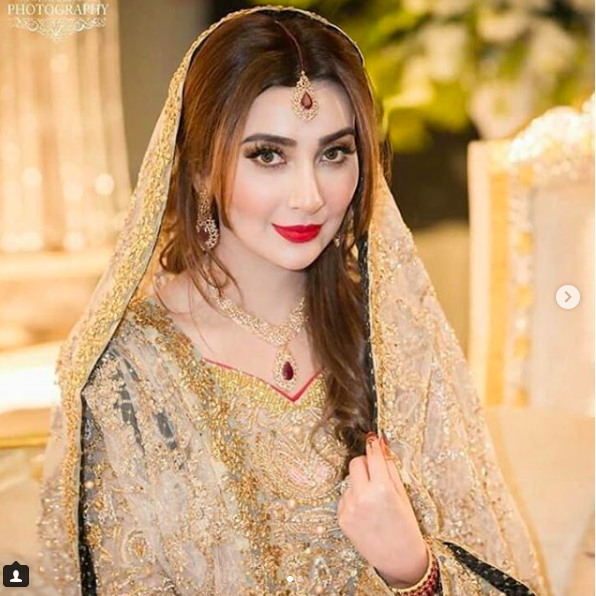 Aisha Khan’s Wedding celebrations have ended apparently with Valima. 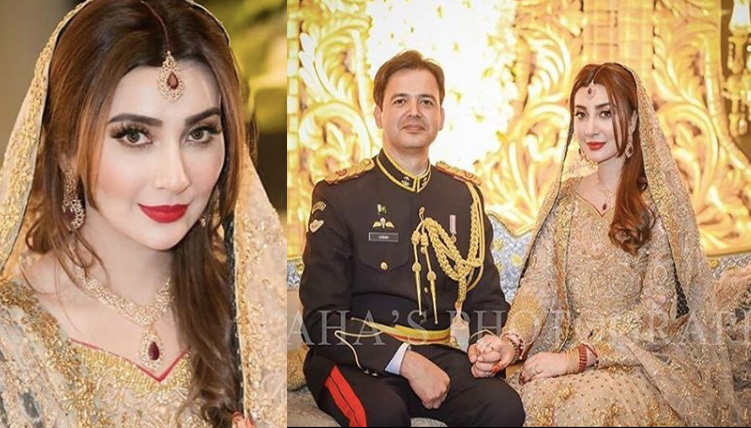 Yes Ayesha Khan was looking stunning as usual, but the best thing about Wedding Reception that I liked was Major Uqbah in his uniform. 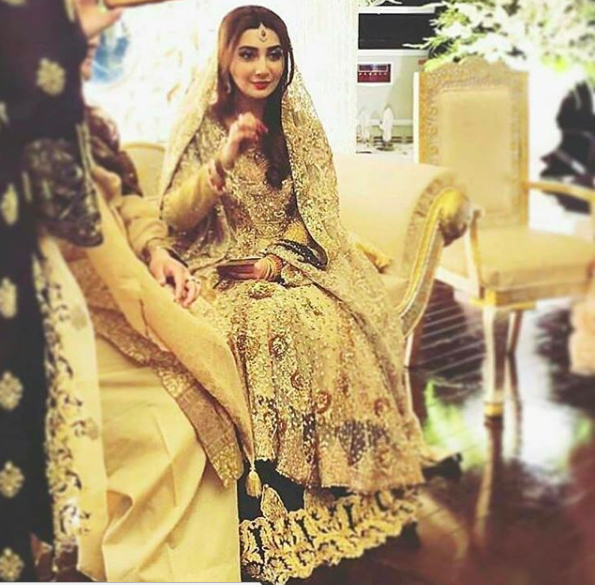 It was so inspiring. 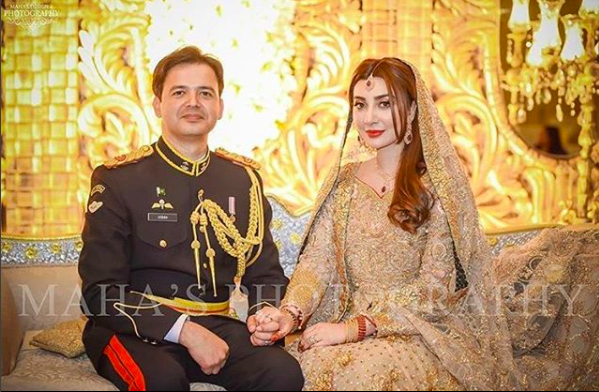 He was looking extremely decent in his uniform. 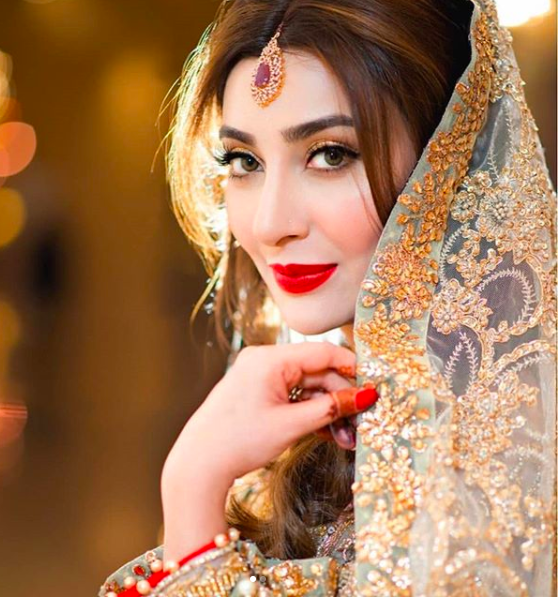 Ayesha Khan’s Golden dress, lovely hair do, and amazing makeup altogether made her a prettiest bride.